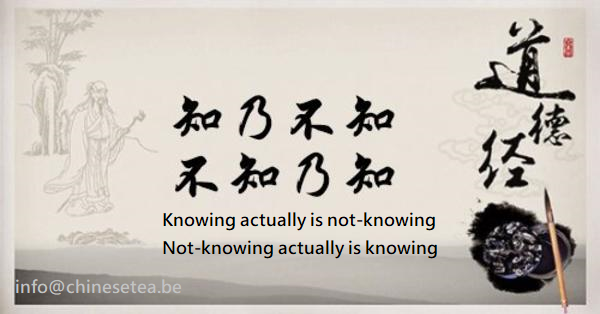 The original meaning of Wu-Wo 無我 meant to vent the self-ego, therefore, the appropriate translation of this look-as-if simple but actually is very deep and complex wisdom that respect highly in Buddhism and Daoism. One who tries to understand it would understand it looks simple but actually requires a lot of disciplines, learning and practices in life. 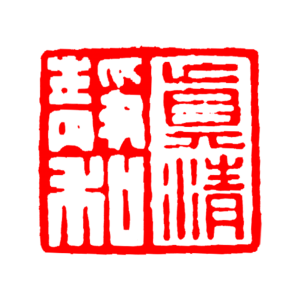 Of coruse, Wu-Wo 無我 is still my personal preference, because there are much richer and deeper wisdom from Chinese traditional Taoism, Buddhism and teachings from Confuscianism for us to learn how to make this world a better place. Before either organizing or participating such tea gathering event, participants should understand the necessarity of attending series of workshops before can possibly enjoy a peaceful zen moment in an opened environment. Erhu is a classical Chinese musical instructment. It looks simple with two strings but it can touch the deepest feeling in heart and enlighthen the emotion in life. This is our pleasure to have Ms. Wang Ying-Chieh and Ms. Adilia Yip to perform an unique music concert of Erhu in our centre. 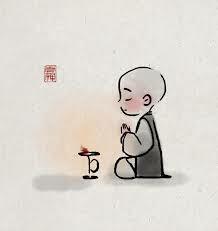 This is a close encounter with Erhu, a moment of Ch’an (Zen) and tea. 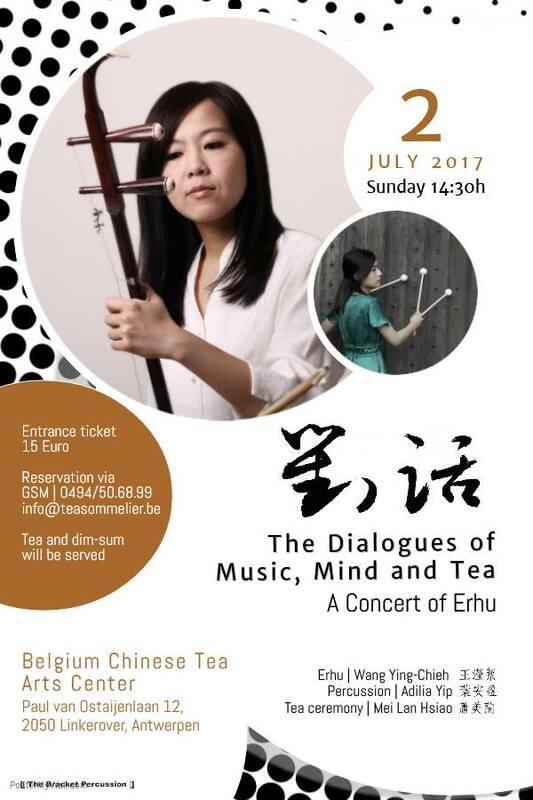 The program includes not only classical musical performance of Erhu, we also practice meditation while enjoying music and then close with a Chinese tea ceremony. Wind passes without leaving a trace and time won’t stop. don’t wait too long to show your gratitude to your loving parents. because time won’t wait. 15 August is the “Mother Day” in Antwerp. Sharing a moment and serving a cup of tea to your mother is the most inexpensive and priceless gift to show your forever gratitude. As a migrant to Belgium because of marriage, Mei Lan left her most dearest parent behind. She chooses to show her gratitude and love to her mother and father by honoring the fundamental Chinese traditional moral teaching – 孝 (Xiao) filial – that she learnt from her parent in the childhood upbringing by sharing the wisdom from the Chinese traditional tea ceremony with Belgian and/or international children (young and/or old) with their parents. Children at different age learn how to show their gratitude and love to their mother (or father) with a cup of tea. Feel the flow of love without speaking a word.